ARE WE GOOD STEWARDS OF GOD’S BLESSINGS? A church choir director asked a clerk in a music store for a copy of an anthem with the title, “The Glory of the Lord.” The clerk called to the person working in the storage shelves for a copy. Finding none, the clerk called down: “The Glory of the Lord” is out of print. In print and in thought, the shekinah glory of our Lord does not have the prominence nor attention it should have. 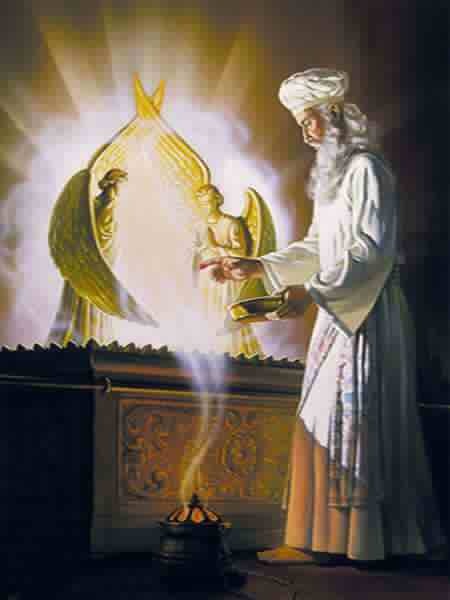 Before Solomon built the temple in Jerusalem, his father King David had the Ark of the Covenant that contained the two stone tablets on which were engraved the Ten Commandments brought there. Declare his glory among the nations … Ascribe to the LORD the glory due his name (1Ch 16:24,29). 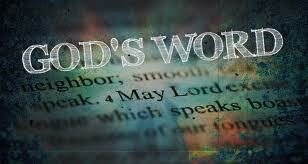 The words, “Ascribe to the LORD the glory due his name” [appear] many times throughout the Psalms. Going back to Lindholm’s opening anecdote, how readily do we think of proclaiming and reflecting back the glory of our Creator as key to our God-ordained stewardship role? In what ways has proclamation of the shekinah glory gone “out of print”? What role does praise play in your daily prayers? I praise you and worship you. Thank you for your mighty works and deeds! beloved, he sent him also last unto them, saying, They will reverence my son. And they sang together by course in praising and giving thanks unto the Lord; because he is good, for his mercyendureth for ever toward Israel. And all the people shouted with a great shout, when they praised the Lord, because the foundation of the house of the Lord was laid. This entry was posted in 2013, ALPHA AND OMEGA, Focus, Food For Thought, Holy Spirit, Jesus Christ, Lord, Manna, Savior, Word of the Day and tagged Authorized King James Version, BIBLE, Christ, christianity, CHURCH, FOCUS, GOD, Holy Bible New Living Translation, HOLY SPIRIT, JESUS, JESUS CHRIST, LORD, MANNA, PRAISE, PRAISE AND WORSHIP, REJOICE, Reverence of God, SCRIPTURE, STEWARDSHIP, Water of Life.